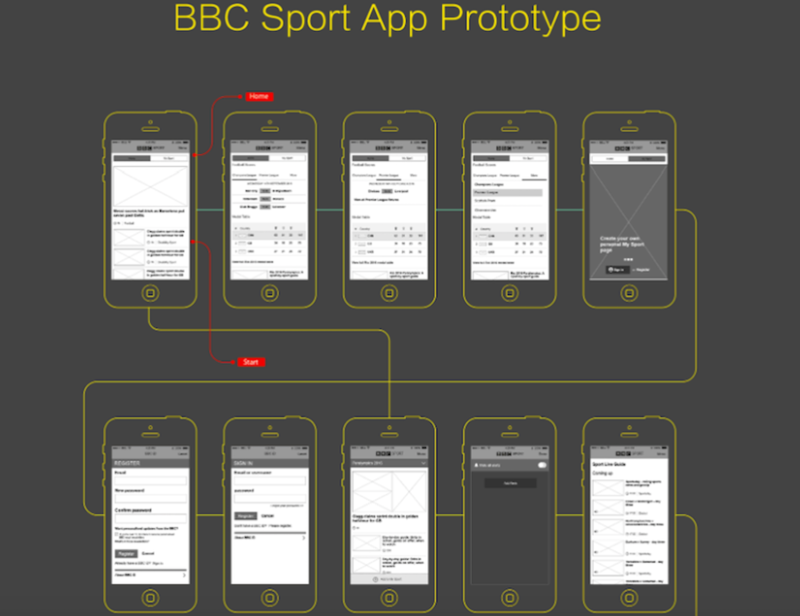 Blog > Product design >Flowchart Design - How to Make a Good Flowchart in 3 Steps? 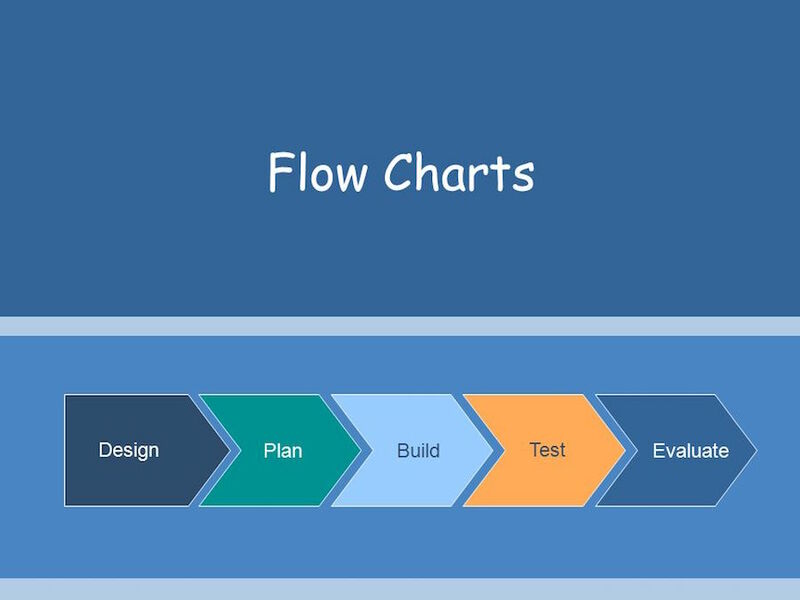 A good flowchart design can help streamline the design project, which can be made with 3 simple steps and good flow charting tool. Flowchart design is familiar to a majority of people, which makes versatile explaining and presenting of the process and also offers a fresh view which distinguishes it from black and white flowcharts on the paper. 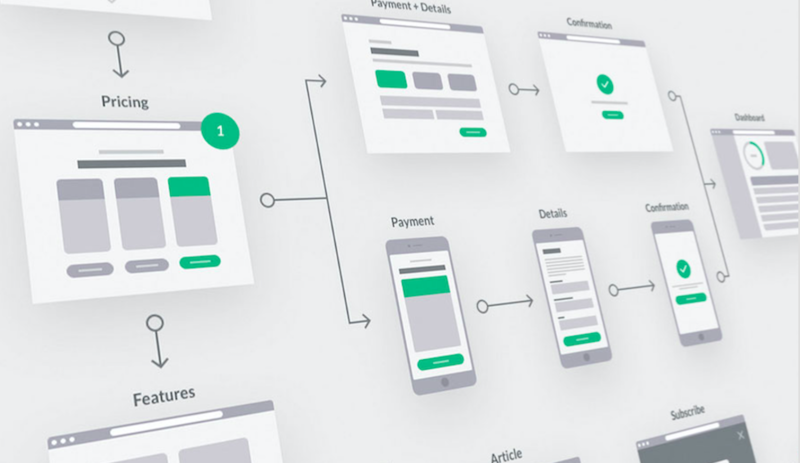 This kind of design approach is getting popular in recent years, but it’s not easy to explain “what is a flowchart design”. Perhaps those words of “user experience”, “interactive design” or “page structure” may come to your mind this moment, but that’s all? The answer is absolutely not. Also, this kind of flowchart is more acceptable for developers and acts as an important reference for assessing the workload, carrying out the coding work as well as presenting the logics between pages. How to make a well-built one on earth? 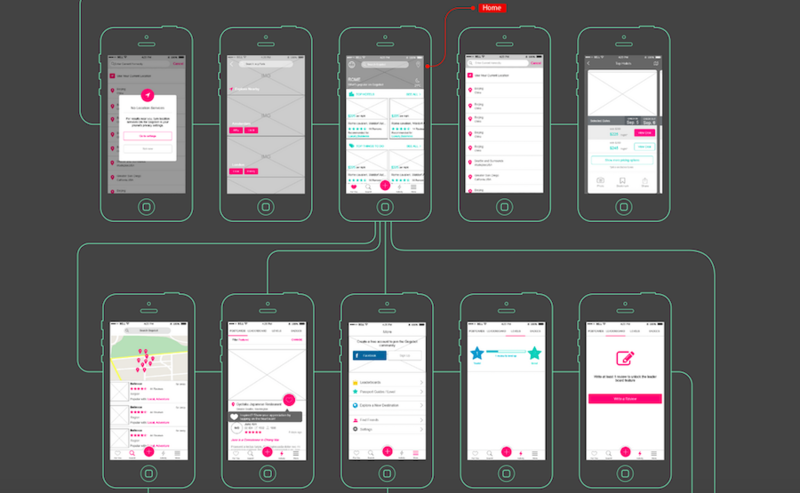 Below are some flowchart design tips for your reference. People uses simple three steps to make a good flowchart usually as we’ve described above. 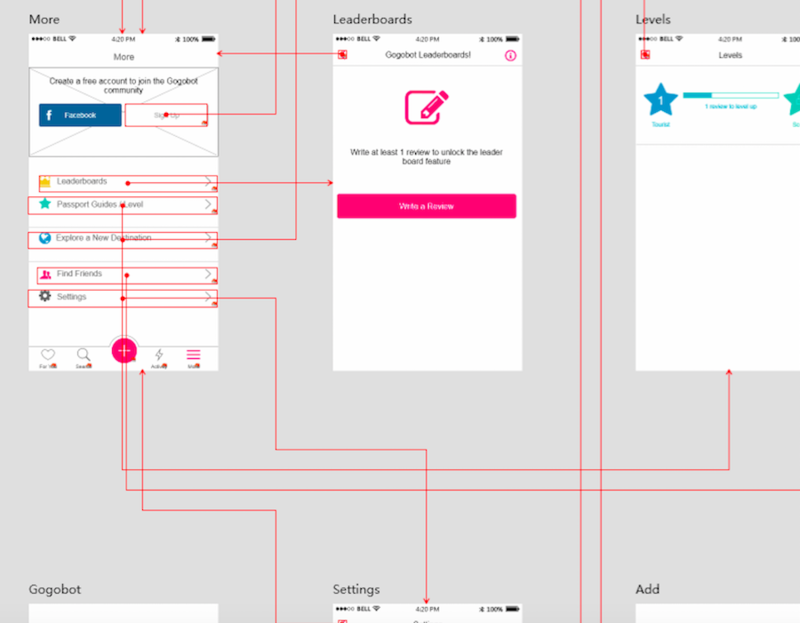 However, in this technological world, designers or product teams can also easily choose the right tool to create a great flowchart in one step. For example, Mockplus iDoc, an online design tool, is a good choice for them to create a flowchart with simple drag-and-drop. 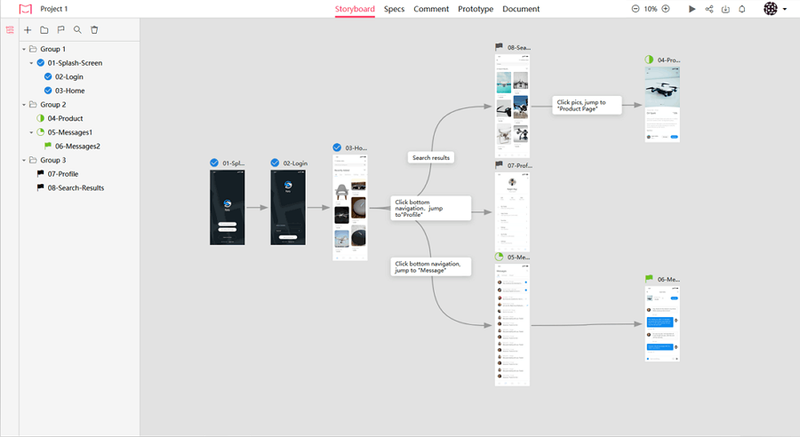 Moreover, as an online collaboration and handoff tool, everyone in your product team , including designers, developers and product managers, can participate in for better design collaboration and handoff. Overall, with Mockplus iDoc, you or your product team can easily make a good flowchart with only one step.